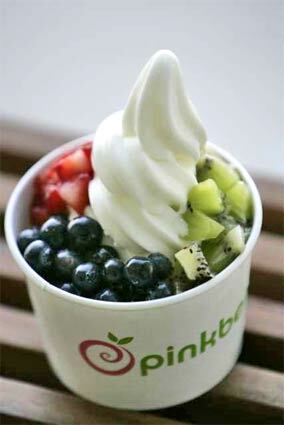 The San Jose Blog: Pinkberry Gift Card Contest Starts Tonight! Pinkberry Gift Card Contest Starts Tonight! To celebrate the grand opening of the 2nd Pinkberry in San Jose, we're kicking off a contest which will culminate in 5 winners of Pinkberry gift certificates! The new location is at 1110 Blossom Hill Road (Pueblo Plaza Shopping Center) and they're having a grand opening party on Thursday featuring free yogurt, music, and a celebrity guest. The contest starts tonight at 7:00 PM!